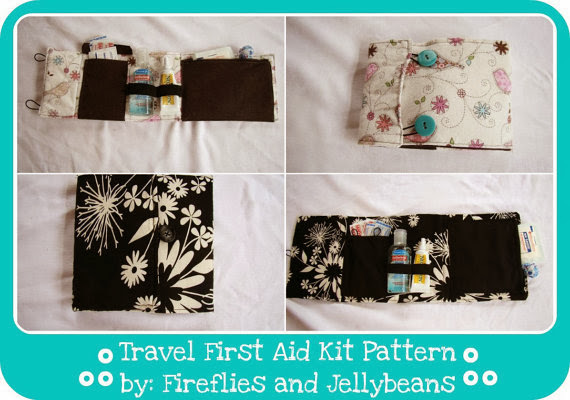 Fireflies and Jellybeans: Great DIY Gifts - Pattern Sale! Since it is gift giving time... I thought it would be a good time to have a little pattern sale! 20% off my patterns this month! 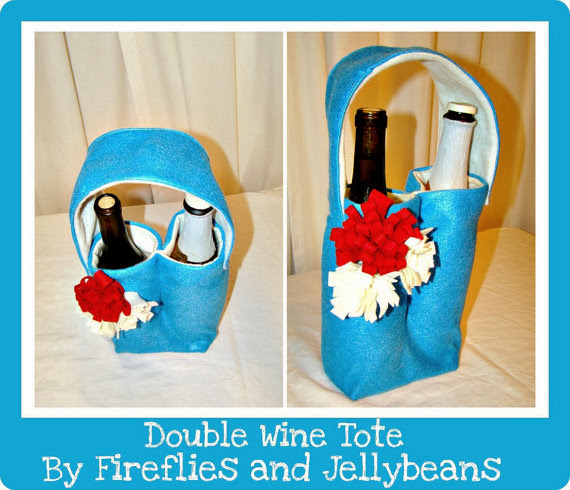 This makes a great Hostess gift or a great gift for your parents, grandparents or friends. This is a great gift for the busy mom! Both are available for instant down load! Use the Code: FIREFLIES for 20% off!